Authentic Chanel backpack from the sports line edition in beige canvas. Outside it has 2 small pockets on side. Inside has 1 zipper pocket. Very stylish sports line. Vintage Chanel black quilted leather backpack. Flap top closure access with CC twist lock. Outside has small pocket with twist lock closure. Leather tie up string and twist lock to secure the access. Inside has leather lining. Authentic Chanel bucket shoulder bag in dark brown leather.It has stitched around the bottom. Main access has leather string closures. Inside has black leather lining with attached small pouch. Can be used as backpack, shoulder or hand bag. Authentic Chanel Camelbag hydration backpack from the sports line edition in white x gray nylon. 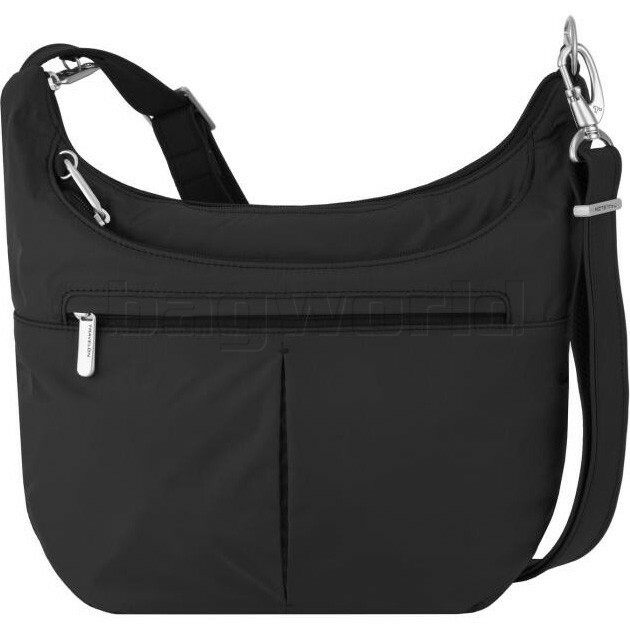 Outside it has 2 small pockets: 1 with zipper and 1 with velcro closure. On the inside has a space to put 1L H2O pack.